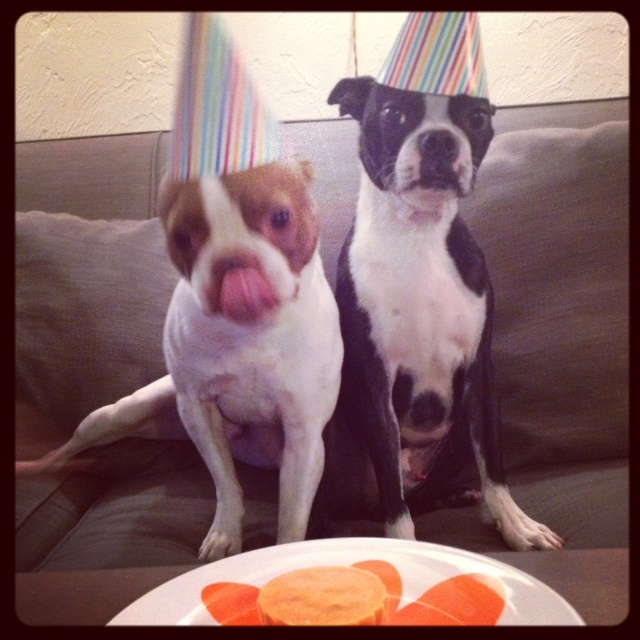 Ollie Turns 3 | Pupcake Celebration! 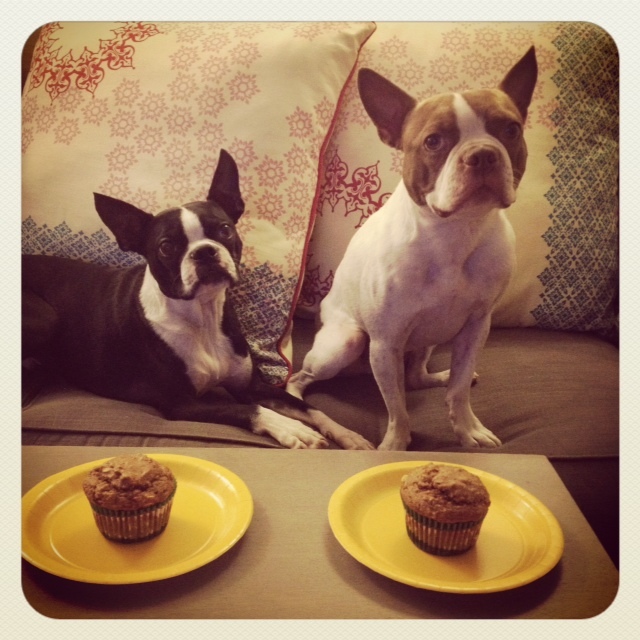 I’m sure it comes as no surprise that as much as we love baking for humans, we also love baking for our pets. 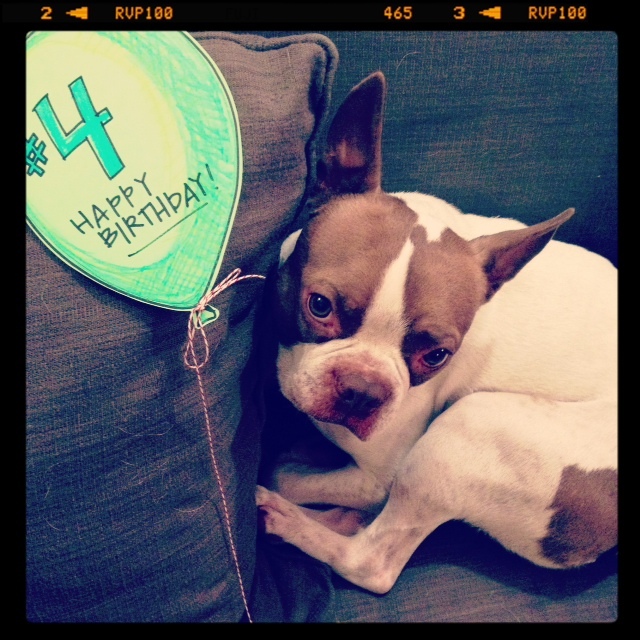 We also have a self-proclaimed insane tradition of buying our pups a balloon on their birthdays. 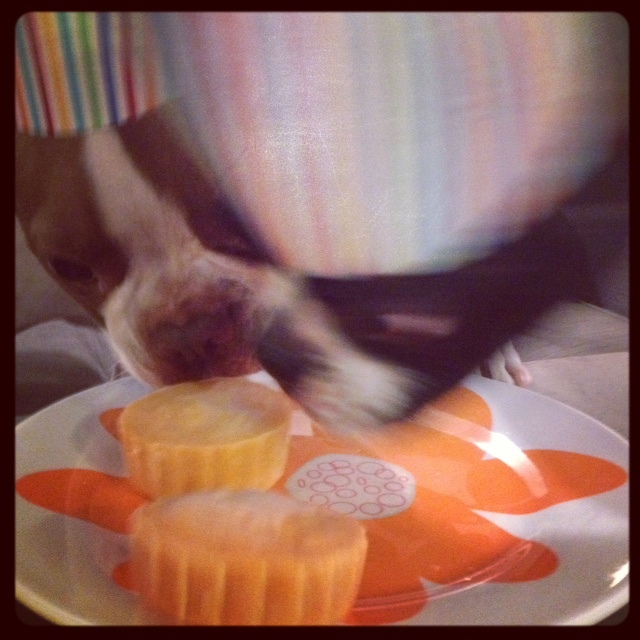 Ollie is terrified of balloons and so…it was decided, we’d get him some pupcakes to celebrate his day instead. There are a few local cupcakeries that also sell a pup friendly version of their sweet delights, but 1) we love baking 2) we had all of the ingredients in our pantry/refrigerator 3) it’s cheaper…but most important of all, 4) we know exactly what’s inside. And no mystery ingredients means no potential allergens (Stevie has a wicked intolerance to all things poultry). Yay! *If you don’t want to add the sweetener, just substitute the same amount of the apple sauce. 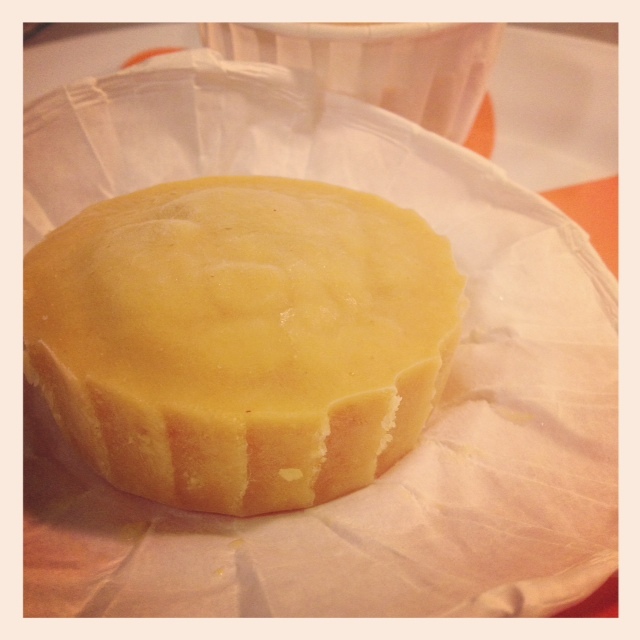 Dogs don’t need the extra sugar but we made these as a once in a blue moon treat so I sweetened them a bit with honey. 1. Preheat oven to 350 degrees & spray a muffin pan with non-stick spray or line with paper liners. 2. 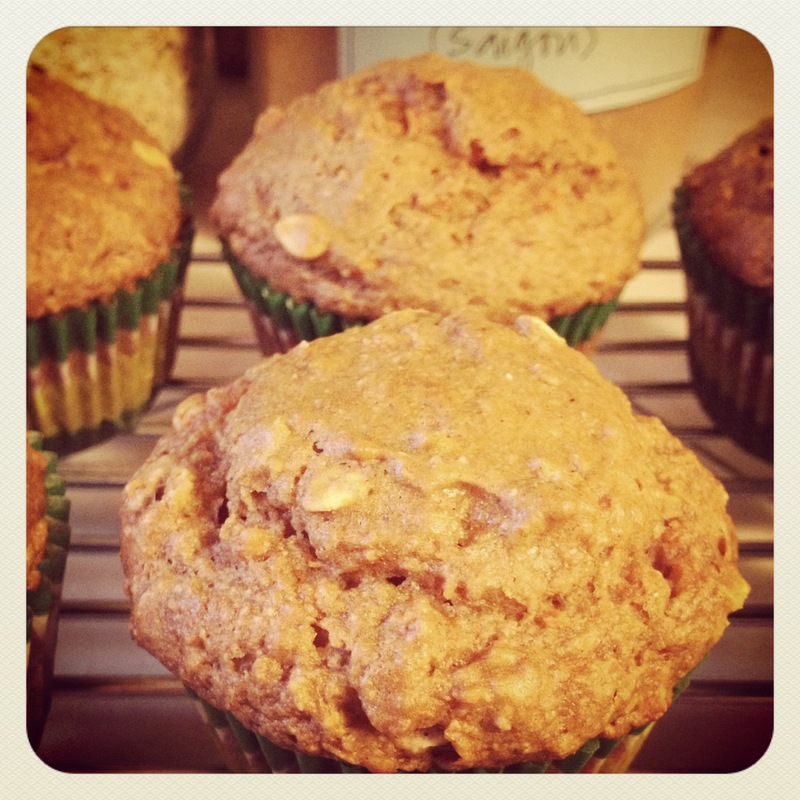 With a whisk, mix the flour, oats, baking soda & cinnamon in a medium bowl. Baker’s tip for measuring honey: Spray the measuring cup/spoon with a little bit of non-stick spray before pouring the honey into it. The honey will slide out — no messy honey fingers or lost sweetness. 3. Add the rest of the ingredients & mix well (I used a wooden spoon, but the same whisk you used in step 2, is fine). Baker’s tip for baking partially filled muffin pans: If your batter doesn’t fully fill all of the spots of the muffin pan, pour a little bit of water into each empty cup (not too high or it will be tricky to remove from the hot oven — 1/3 full or so). This will ensure even baking. Just remember to use extra caution when removing the pan from the hot oven! 6. 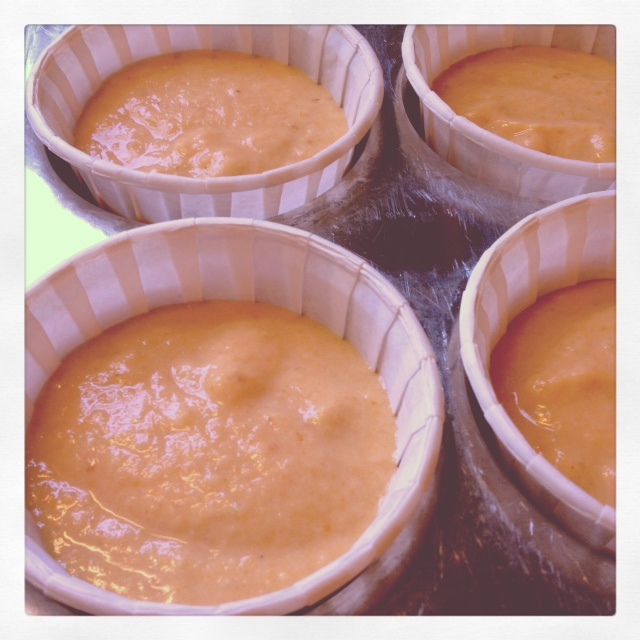 Allow to cool completely on a wire cooling rack…and…let the celebration begin! This recipe could easily be made gluten free for dogs with gluten/wheat allergies — just be sure that the oats you’re using are gluten free (Trader Joe’s Whole Oats are affordable & labeled gluten free). 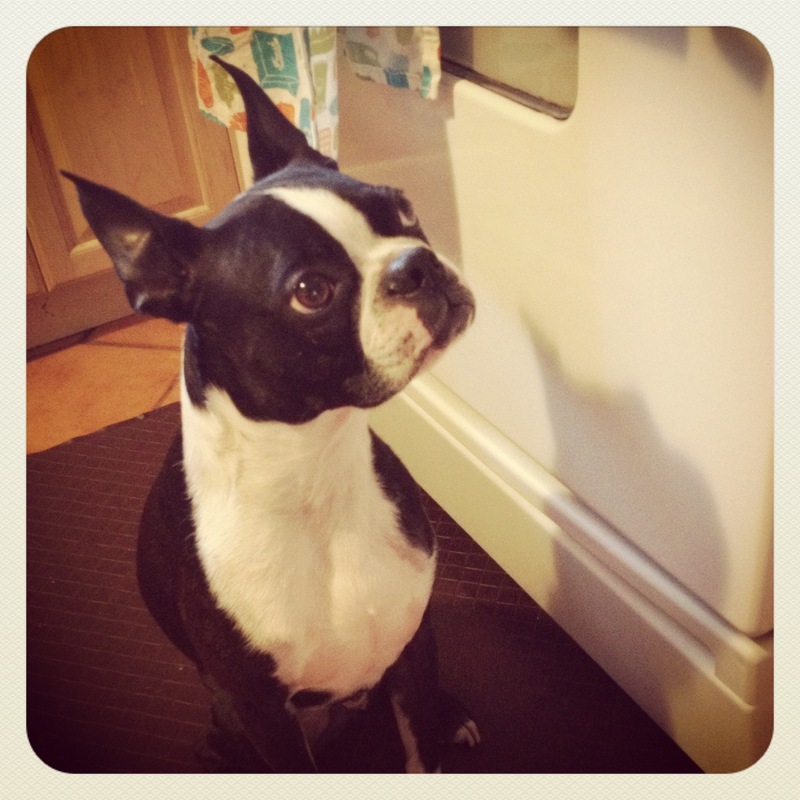 Be creative when baking for your pup but always do your research to make sure your ingredients are dog safe! For example, while it might be tempting to add raisins to this recipe, please don’t. They can cause toxicity/death in dogs. Add a handful of fresh blueberries instead. YUM! Here’s a helpful list of people foods to avoid giving your pup (source: ASPCA). When in doubt, call your vet or leave it out.